Scientists have recently discovered a new technique to detect lung cancer at an early stage. 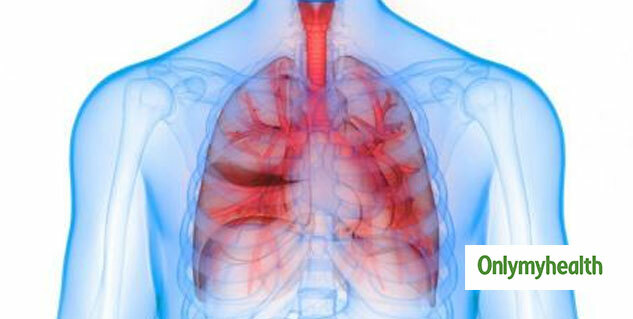 A highly sensitive graphene biosensor has been developed which can detect the molecules of cancer in the lungs. 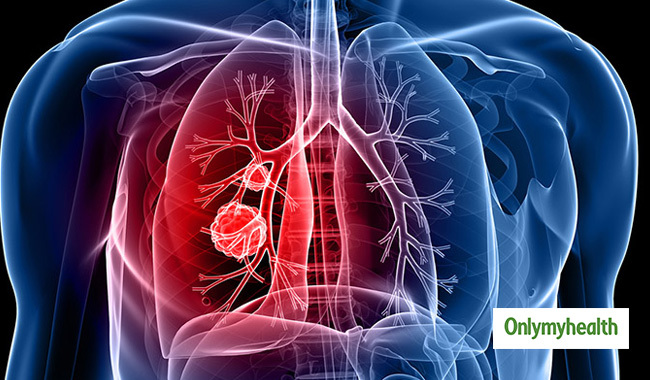 The graphene-based biosensor can find out the evidence of lung cancer from a person's breath. This biosensor is a cheap method which can be used for early diagnosis. The researchers from the University of Exeter in the UK, who discovered the biosensor stated that this new technology can revolutionise existing e-nose devices. The electronic nose can identify a few components of a person's breath. Whereas, this biosensor can analyse the chemical makeup of a person's breath and can also identify the possible causes. The research was published in the Royal Society of Chemistry’s peer-reviewed journal Nanoscale. It showed all the potential lung cancer makers at the earliest stage. This method is also reusable and convenient. It is also inexpensive and will benefit various health service providers worldwide. “The new biosensors which we have developed show that graphene has significant potential for use as an electrode in e-nose devices. For the first time, we have shown that with suitable patterning graphene can be used as a specific, selective and sensitive detector for biomarkers,” Ben Hogan, a postgraduate researcher from the University of Exeter and co-author of the paper explained. “We believe that with further development of our devices, a cheap, reusable and accurate breath test for early-stage detection of lung cancer can become a reality,” Hogan further added. The discovery tries to detect early-stage lung cancer accurately because lung cancer is considered one of the greatest global health care challenges.